John's work has graced book jackets, magazines, newspapers, libraries, museums, and churches. As an in-demand teacher, he has been invited to teach at many national and international letter-arts conferences throughout the United States, Europe, and Asia to teach his art. 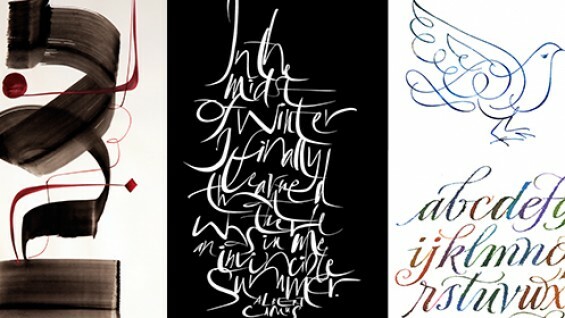 John's calligraphic artworks are included in the collections of the San Francisco Public Library; Berlin’s Akademie der Künste; and La Casa del Libro (San Juan, Puerto Rico), as well as in many private collections. People can easily find his works in dozens of books and publications from Asia, Australia, Europe, and the U. S. A. More recently, his book Scribe: Artist of the Written Word was published in 2013 to critical acclaim.